Meg kubota is a Japanese actress based in London. She has been acting since 1997 and has a wealth of experience in the industry. 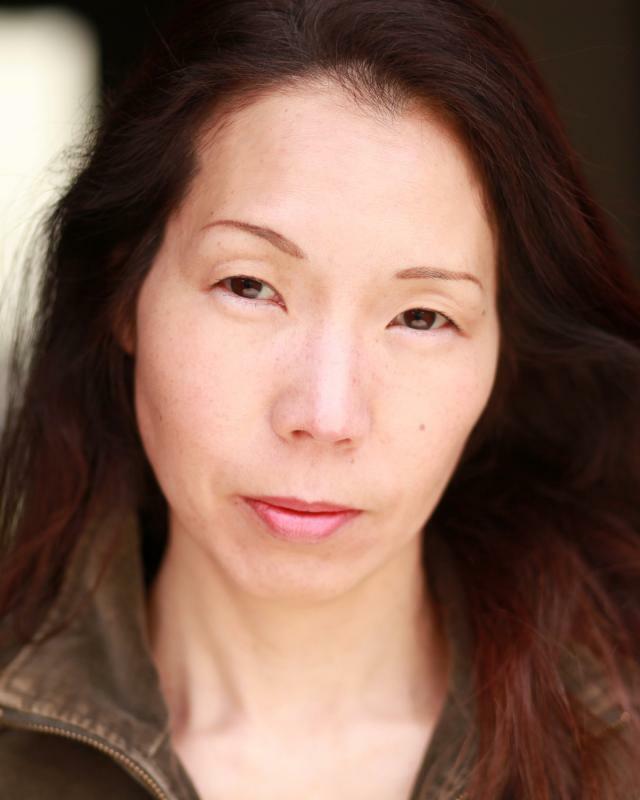 As well as being an accomplished actress, she is an experienced voice over artist and corporate role player. She speaks English fluently with little or no accent, and therefore able to play British parts as well as Japanese parts.